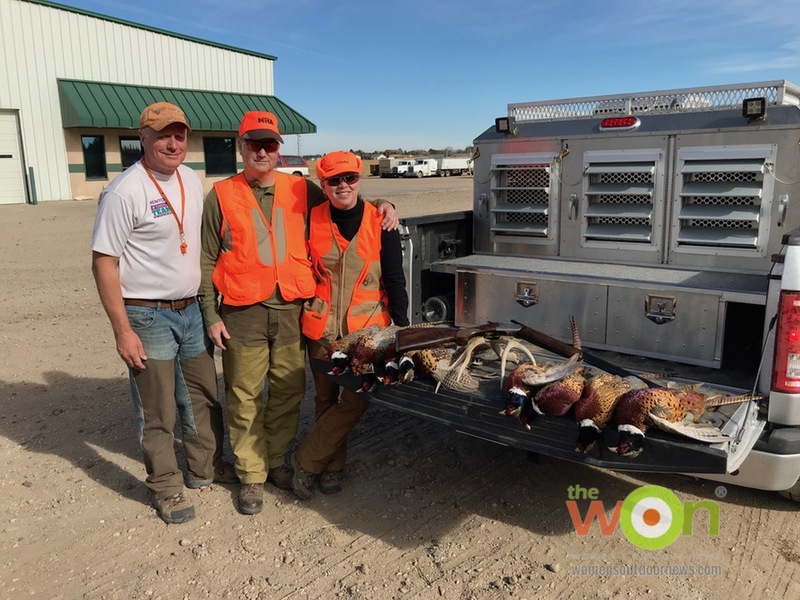 Last November, my hubby and I spent time afield and with friends at the 7th Annual Governor’s Ringneck Classic, held from Nov. 16 to 19 in Colby, Kansas. 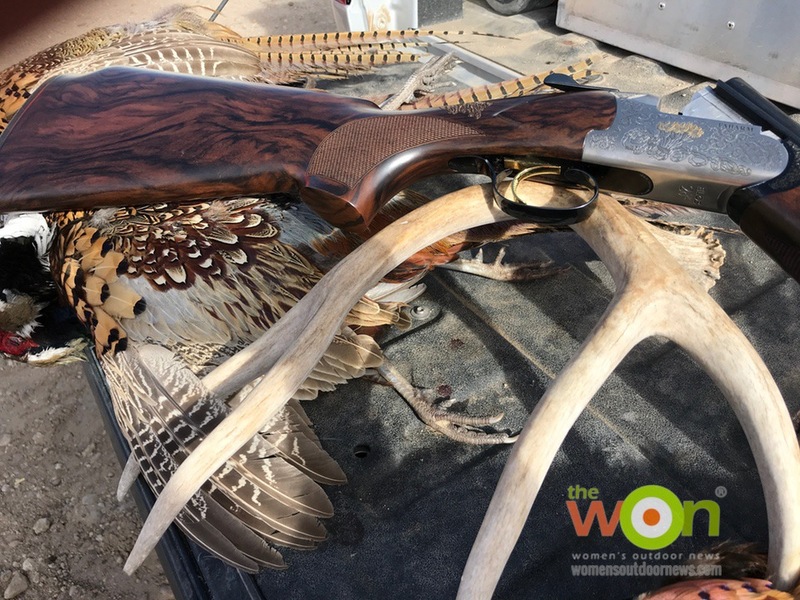 The WON has partnered with the Kansas Ringneck Foundation for the past 3 years to cover this annual event that raises money for conservation and youth programs in the great state of Kansas. I bought Eddie Bauer upland clothes a few years ago, and for the past 3 years, they have gone afield (last year with Claire Sadler from London, and our managing editor, Michelle Cerino). It’s good stuff and wears really well. I also wear the brush pants in the fields at home in the Ozarks. 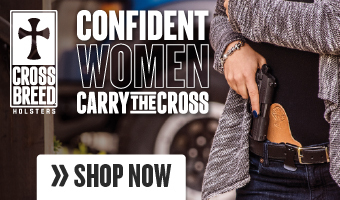 The first look at my gun? It’s a Syren Elos Venti. I purchased it a few years ago for the Classic, too, and it is my go-to upland over-and-under. The food is always amazing at the Classic. 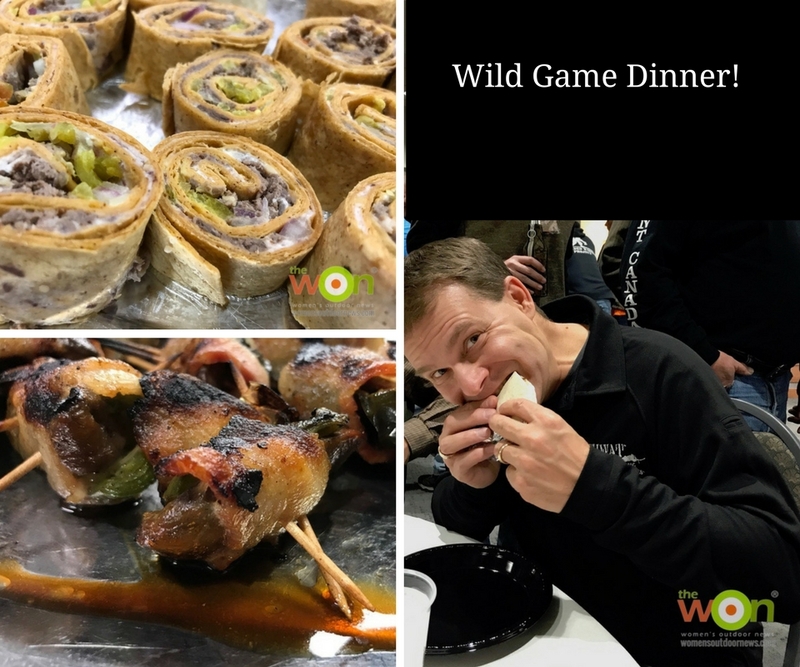 It kicked off with a wild game dinner, featuring grouse, pheasant, elk and my pal, Jonathan Owen, from SHWAT.com’s, fav — wild turkey street tacos. 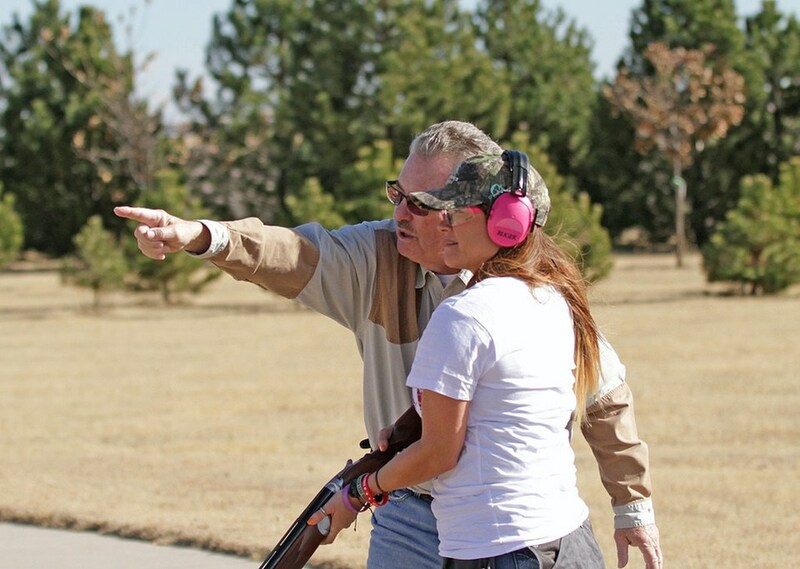 While others had started competing in the clays tournament, hubby (aka, the Bomb) and I took to the fields — specifically Gary Keller’s fine fields near Oakley, along with Jim Millinsifer and his wonderful hunting dogs, Zoey, Sage and Mia. Not bad for a morning of hunting. Limits and a shed. With our good friend, and president of the Kansas Ringneck Foundation, Jim Millinsifer. It’s truly a thing of beauty … the Syren Elos Venti that I purchased a few years ago for the first Classic. The numbers bear the Classic’s success story so far. 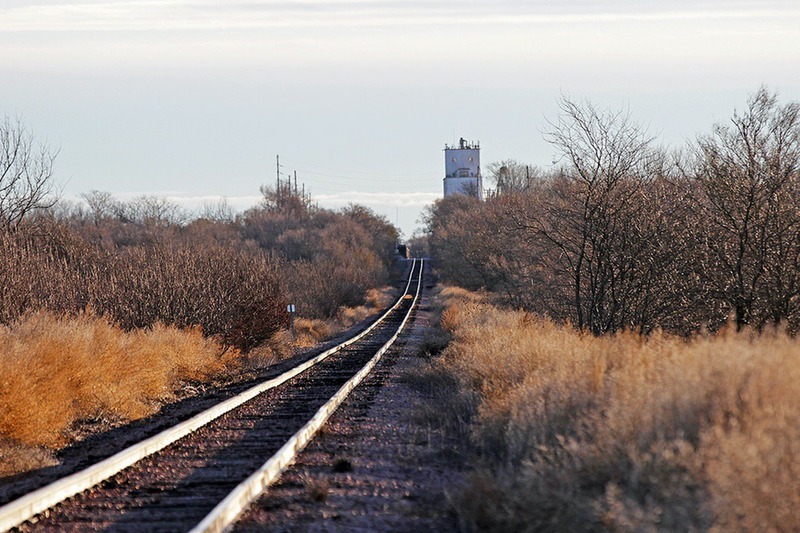 The Classic has spent more than $570,000 in northwest Kansas on tourism dollars including food, lodging, entertainment and other event-related expenses. A significant portion of the dollars used for these expenses have come from outside its geographical area in the form of sponsorship. More than 300 different people from Kansas, Colorado, Missouri and Nebraska have volunteered at the Classic. A handful of these folks have participated in all seven Classics. 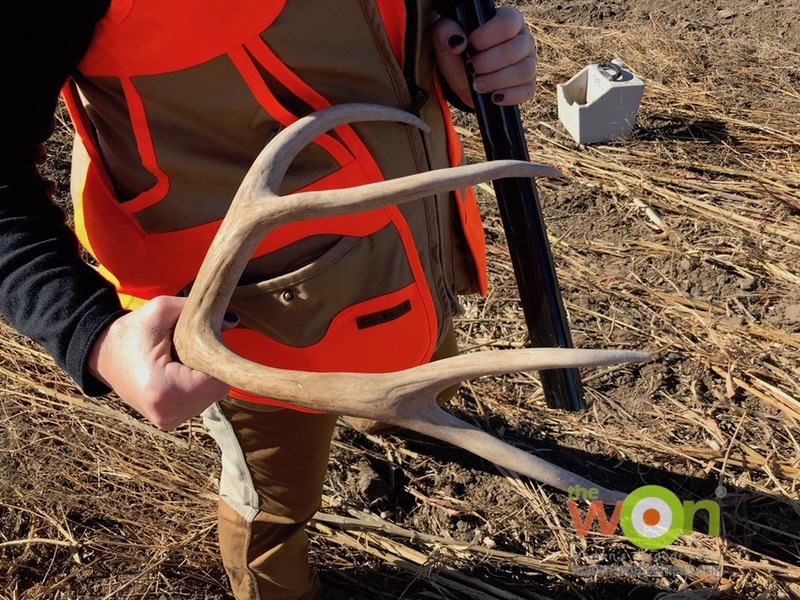 Hunters from at least 26 states and 3 foreign countries have walked the fields of Kansas because of their association with the Classic. 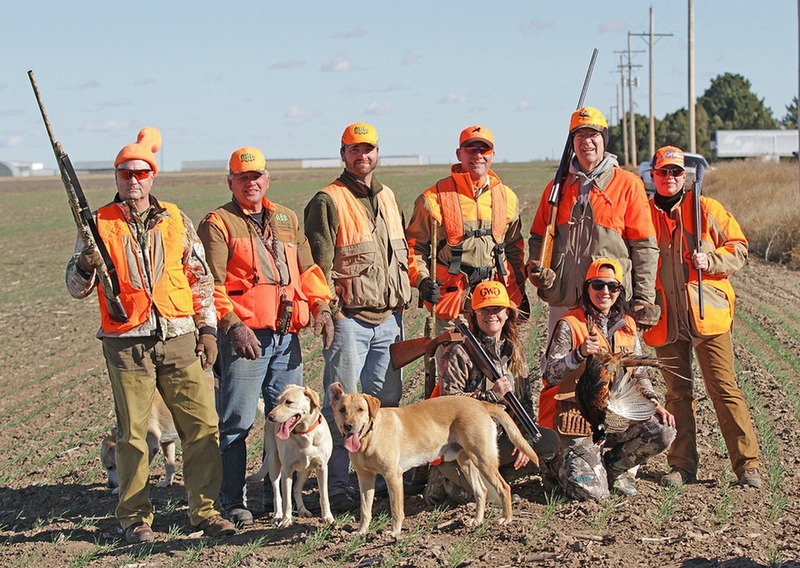 Through its association with Freedom Hunters, an organization that takes our country’s warriors on hunting trips, more than 80 active-duty, retired and wounded veterans from our military have experienced wild pheasant hunting in Kansas. 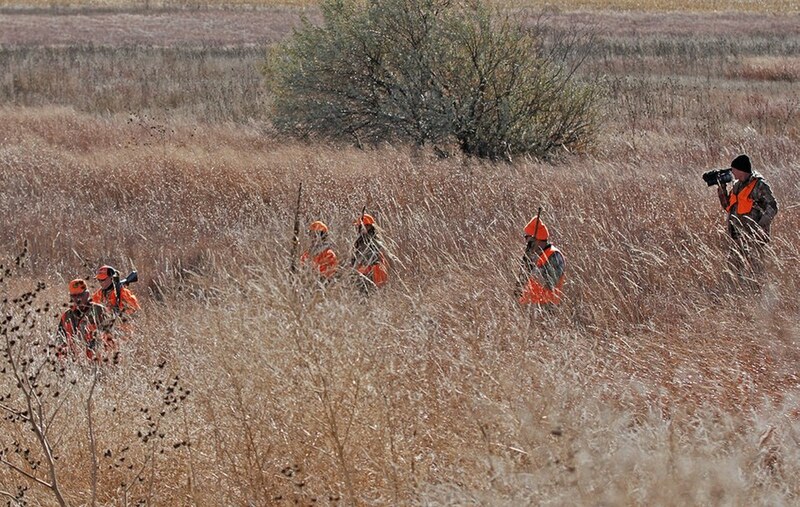 Twenty-six Kansas youth earned scholarships to hunt as guests of the governor. 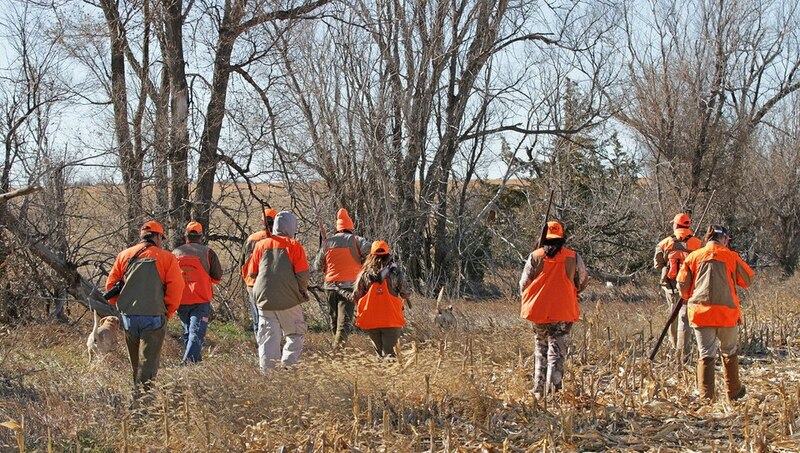 Throughout the course, the Classic has awarded 20 lifetime Pheasants Forever memberships, seven Kansas lifetime hunting licenses and six college scholarships to Kansas youth hunters. 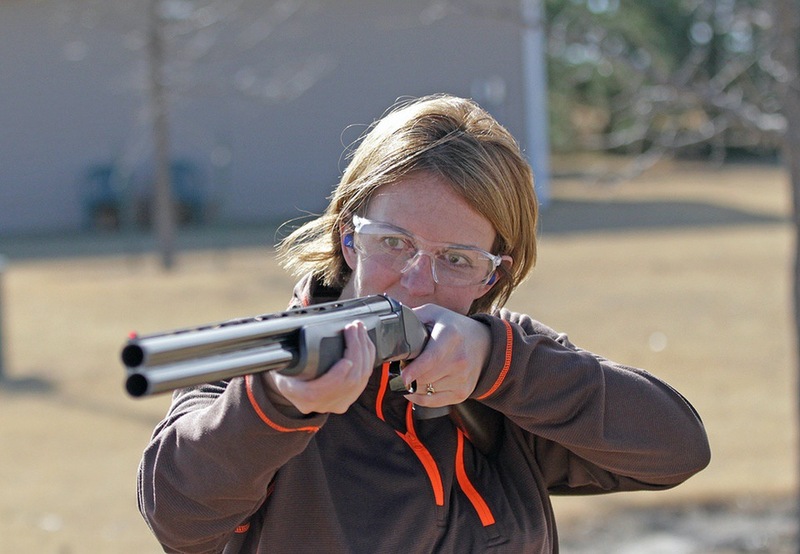 Learn more about the Kansas Governor’s Ringneck Classic. 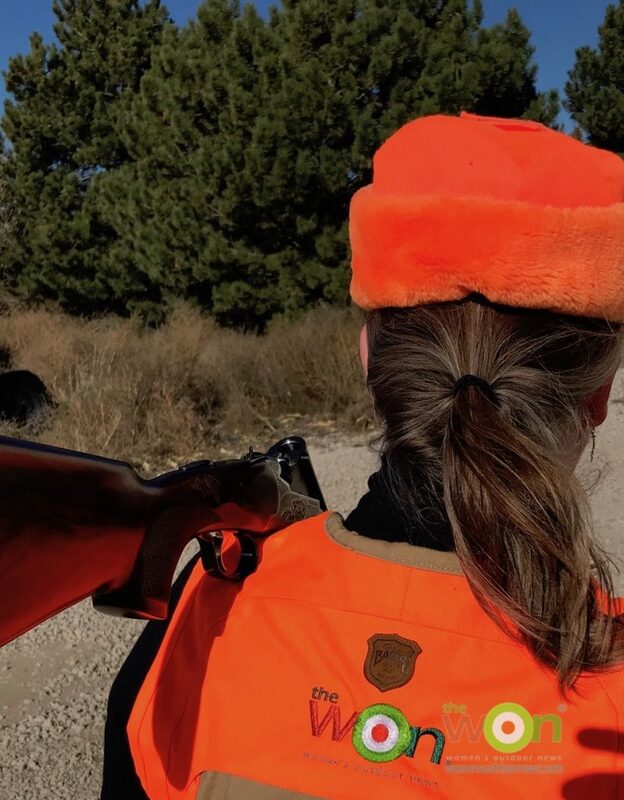 Read other stories about the Ringneck Classic from years gone by: Claire Sadler’s story from her blog, “Gracing the Field,” and Michelle Cerino’s account. My story at NRA Family.